I have a lot of photos, old and new, that I would like to share with you all. A lot of visitors to the Centre have particularly asked for more photos from the "Dance of the Adders" (which I am particularly pleased with!) 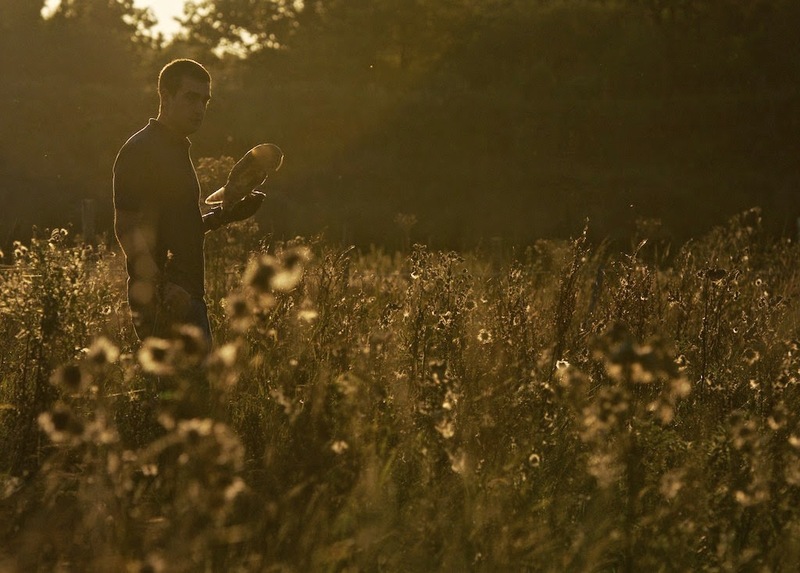 and also from the bluebell shoot I did. I will get to sharing these, promise. First however, while this sister blog is building momentum, I thought I would share some photos of our owls in timing with our new aviaries having been built. (Also I promised one of our keepers some photos of our short eared owl). 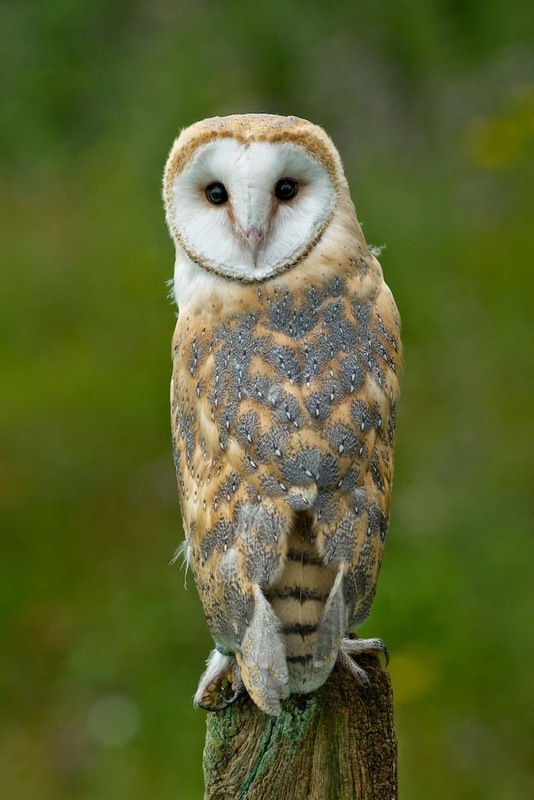 I will start off with a few of each of the seven species we have, I am thinking of possibly doing just a few flying ones on there own at the end, and also a series to show an owl growing. 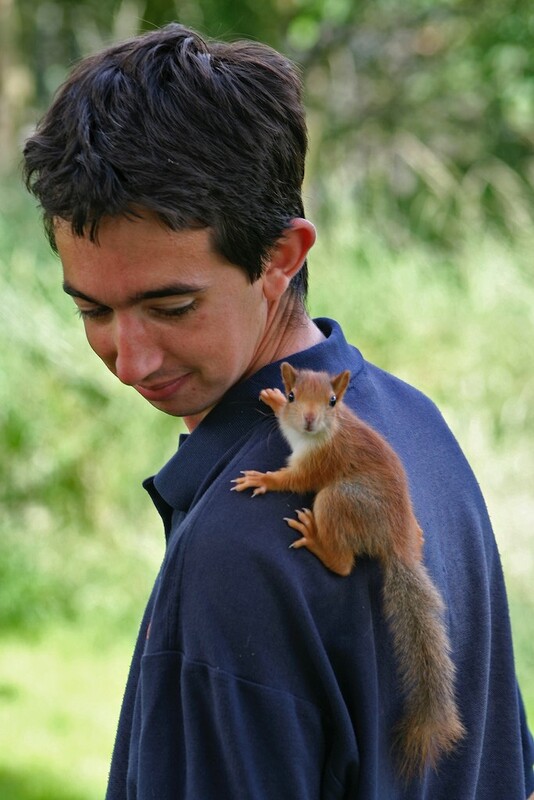 Then once this blog is officially launched I will post some adders and bluebells. The above was taken out the back of our nature reserve on a fence line boarding the local bridal path. 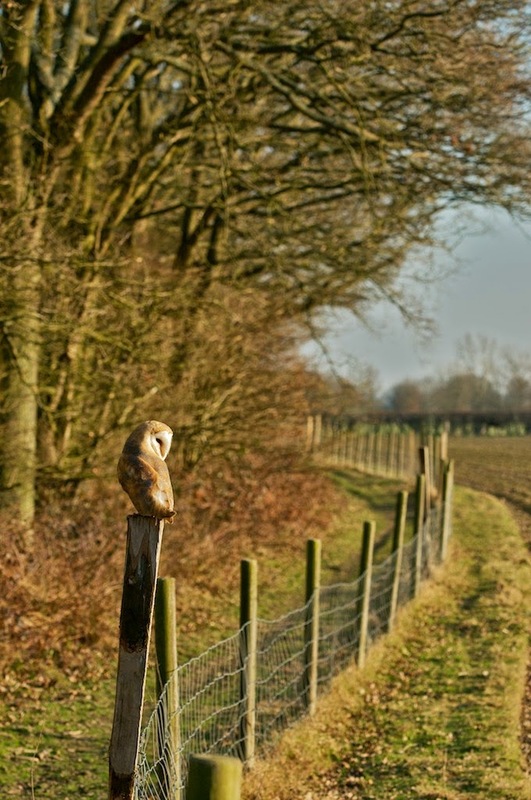 I liked the composition of the twisting fence line and the tree limbs over the top, so placed the owl (Tutoke I believe) of the largest of the posts and waited until she looked in to the frame. It won't take you long to realise I love my fisheye lens!.. There is a time and a place for it, even for wildlife, and sometimes that can just be a quirky image. 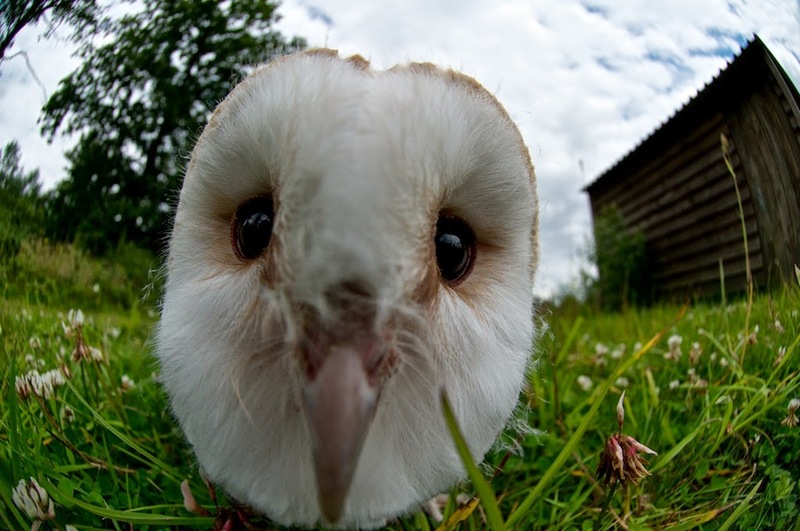 Makes me think I will have to do a post just on fisheye animal portraits at some point. This is Big Pete investigating the lens. A recurring theme through this blog may will be me saying I love colour and I love light! Above is Big Pete again, taken in the early morning light on a fence post. Backlit and in the frost to emphasise these beautiful colours. 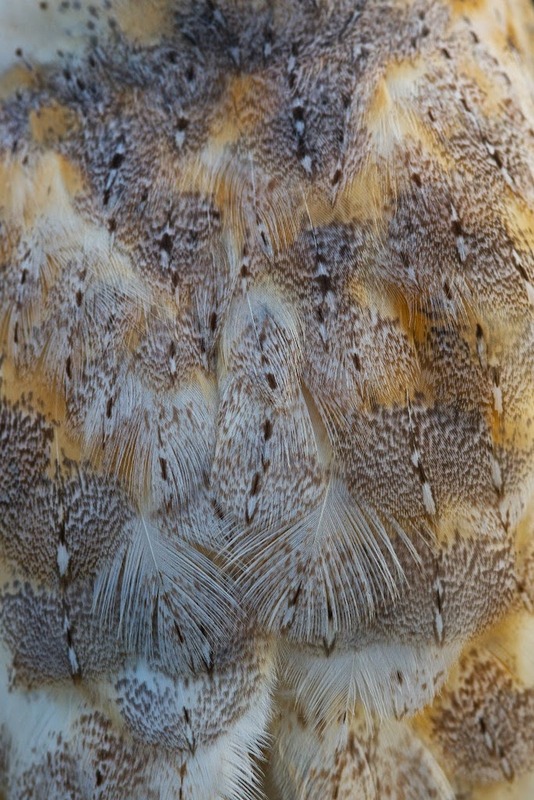 A close up of a barn owls feathers. This is the back of Kevin. Most photography I can do on my own, but sometimes I need the help of a keeper. If I have a particular shot in mind, or something such as flying an owl. Above is Tom in the very low evening light with Big Pete. 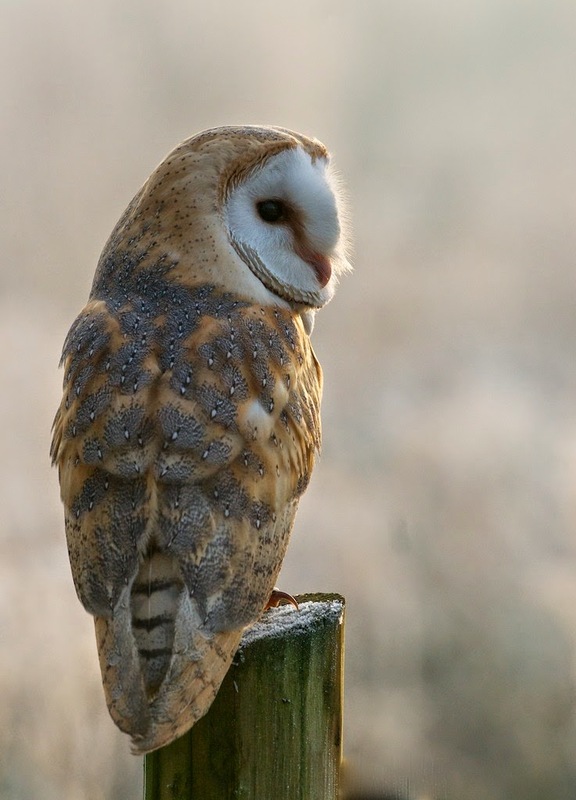 I love barn owls, and thank you heartily for these photos. :-) thank you for your comment. I am pleased you like them.